Not that many have been waiting. 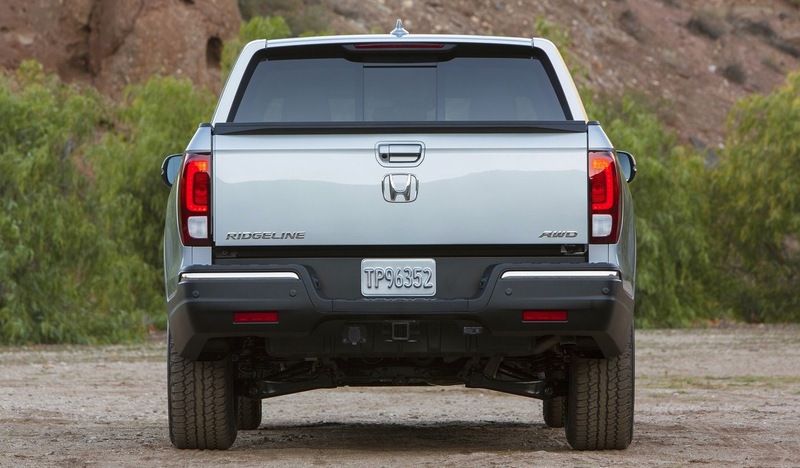 With only a handful of Honda Ridgelines scattered across dealer forecourts in the United States, pickup truck sales took off as truck buyers continued to prove – just as they did when the Ridgeline was available – that they want their trucks to be, well, trucks. But there was a time when Honda sold a fair number of Ridgelines. I think, let me check the calendar, yes… it was a Thursday. But now the Ridgeline is set to return in second-generation form. Media reps from numerous outlets are driving the new Honda pickup this week. It’s more capable, more efficient, less unattractive, and appealing for reasons that don’t pertain to brodozers, imaginary horse trailers, and V8 engines. In the meantime, the Ridgeline ranks among a number of discontinued models, soon-to-be-replaced nameplates, and high-end machinery as one of America’s lowest-volume, fastest-declining new vehicles in April 2016. But not for long. You can always select a make and model at GCBC’s Sales Stats page to find historical monthly and yearly sales figures from both Canada and the United States. Pertinent links are clickable at the bottom of this post, but you can also find related links at the Best Sellers page. Vehicles which sold at least once in April 2015 but not at all in April 2016: Dodge Avenger, Chevrolet Avalanche, Chevrolet Captiva Sport, Acura TL, Acura TSX, Mercedes-Benz SLS AMG, Porsche 918 Spyder. Aston Martin, Ferrari, Lamborghini, Lotus, Rolls-Royce do not release monthly sales data. Bentley and Maserati do not report model-specific sales data.